In last few years, Samsung has become the leader in the Android phone market. Coming up with a stunning design, best specifications, and the fascinating camera system, Samsung Galaxy S9 has the ability to be the best phone of 2018. And for this amazing smartphone, mentioned below are some of the best apps for Samsung Galaxy S9 that will enhance your experience and make things even more interesting. PicsArt is one of the best apps for Samsung Galaxy S9. 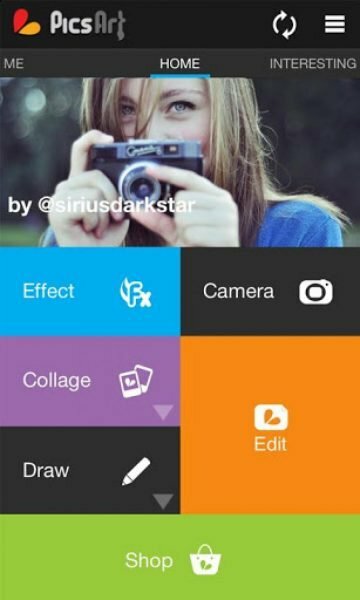 This free app is user-friendly and you can use it for photo editing. It consists of lots of features that you can use to modify your pictures. PicsArt has been developed with the intention of helping you make amazing images. 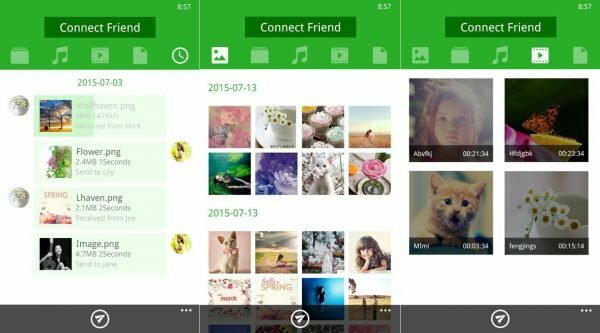 Have some fun by producing a new version of your pictures into remarkable collages with its effective tools including collage maker, sketching tools, camera, picture editor, camera, etc. Nova Launcher is a greatly personalized, result-oriented, home screen for your Galaxy S9. 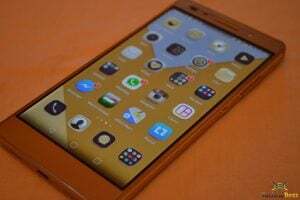 This app is the best launcher for your Android device. It swaps your outdated home screen with one you like, can control, and modify based on your preferences. You can easily transform icons, outlines, graphics, animations, etc. 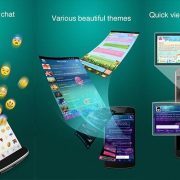 Many of you might not be satisfied with Samsung Galaxy’s launcher as it lacks some features and performance. That is where Nova launcher can improve the performance of your phone with its advanced features. 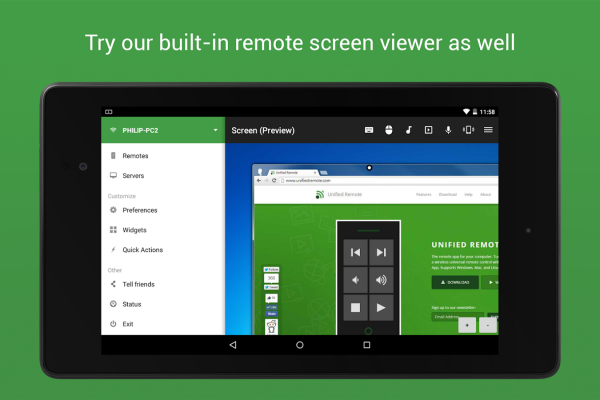 Developed by Unified Intents, Unified Remote acts as a remote for your pc. You can easily control and manage your PC through with your Galaxy S9 Android device. 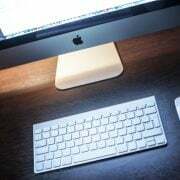 Using Bluetooth, connect your smartphone device to your PC computer and use your device as a single and multi-touch mouse to operate your PC. 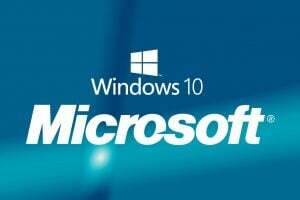 You can view the screen of your PC on your S9 phone and easily manage your files. 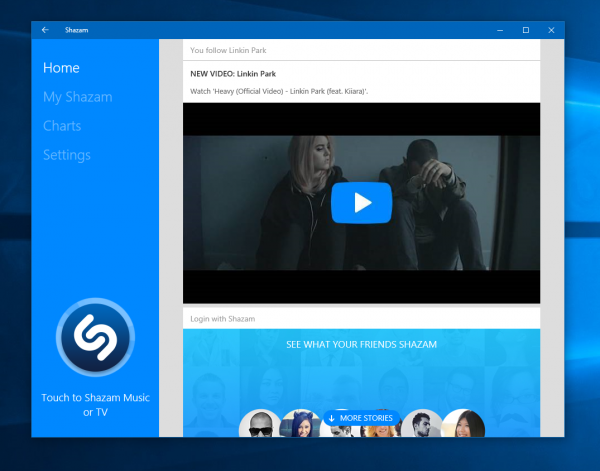 Also, you can turn on or turn off your PC with your phone. 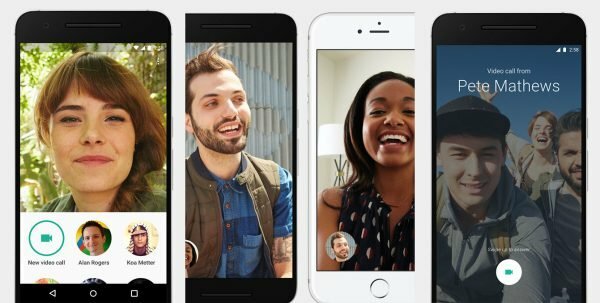 Google Duo is a highest quality video chat, Android and iOS mobile application, which has been developed by Google. This app is fortified with a simple, user-friendly interface that enables quicker and more consistent video calls whether you are using Wi-Fi or mobile data. If due to some reason you cannot make a video call, you can do just audio call as well. Who does not know about Facebook or use it to connect with his or her friends and family? 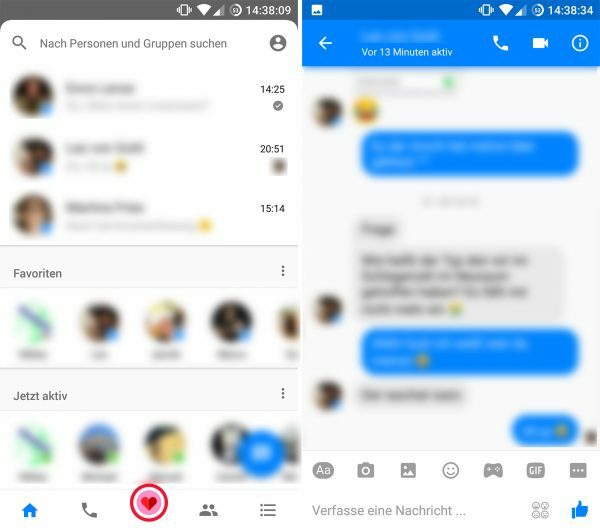 Facebook messenger app is one of the most popular applications that can instantly connect you with folks in your life. This app offers free, faster, and secure services. To reach your friends or family anywhere in the world, you can search through their names or contact numbers and connect with them. You can send any form of a message through this app like a text message, a photo, or you can also make a video call. You can use this app to play games with your friends on this app and match your scores with them to see who is doing better. 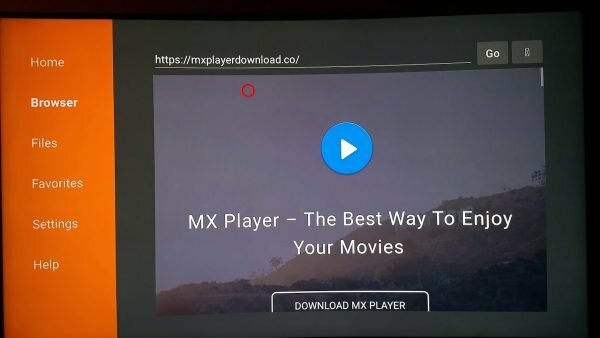 MX player has been developed by J2 Interactive. 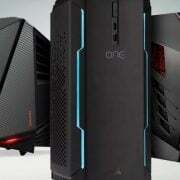 It is a great Android video player and video editor along with cutting-edge hardware acceleration and convenient subtitle support for the user. In addition, you can without difficulty pinch or swipe across the screen to zoom in and zoom out the videos for better viewing. For subtitle expediency, you can move the subtitles backward and forward to see the succeeding or preceding transcript. This app also features Kids Lock so that your kids can use this app without making any call by mistake or disturbing any other app on your phone. 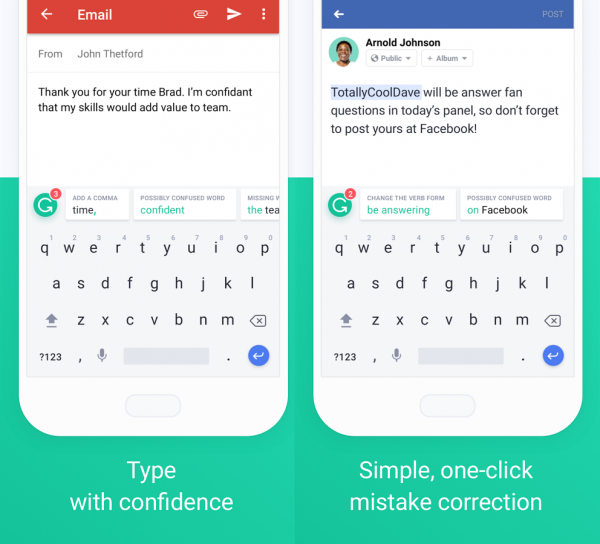 The Grammarly Keyboard assists you in writing error-free text without any difficulty in any of the apps you are utilizing on your Galaxy S9. It provides various features such as spelling checker, grammar checker, and more. It works smoothly with other apps and helps in sending mistake-free, flawless emails, LinkedIn messages, Facebook posts, etc. Xender is one of the best sharing apps for Samsung Galaxy S9 and satisfying all your file sharing requirements. 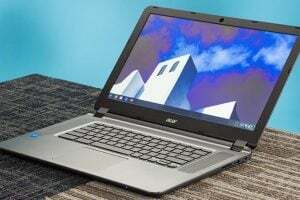 It helps in easy transfer of files between your PC and your smartphone. It is perhaps one of the most convenient apps for Samsung Galaxy S9 users. The main advantage of this app is that you can transfer any type and size of files without mobile data. This app is 200 times more efficient and quicker than the normal speed of a Bluetooth. Field Trip is a very cool app that guides you to the unseen and exceptional things in the world where you are living. This app usually operates in the background of your Android device and when you get near to any exciting or fascinating location, this app shows a card with information about that location. You do not have to click on your phone screen to work on this app, just connect your headset or Bluetooth, and you will be able to hear the app reading the information for you. Using this app, you learn about many things like the history of the best places for shopping, drinking, or for hanging out with your friends. You can choose from the local options you prefer, and the information will appear on your phone screen when you will walk by those places. Feedly is your principal abode to arrange, read, and share the information about any subject that you require keeping yourself updated about upcoming trends in your industry. You can easily get access to different online sources of information in a faster way. 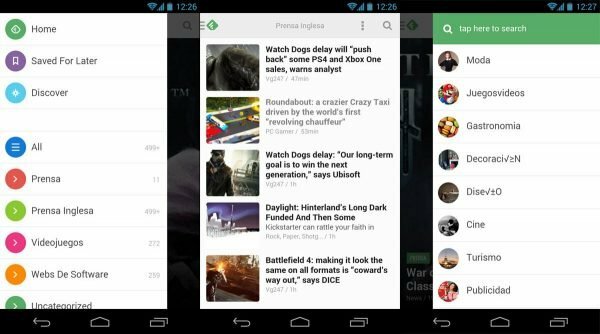 Millions of people around the world are using Feedly on their Android phone to read and follow their preferred online information sources like magazines, blogs, YouTube channels, news websites etc.. You can organize all those sources in one place effectively and efficiently. People also utilize the Feedly app to read their favorite blogs, study new trends and topics, and find new keywords pertaining to their brands and companies. 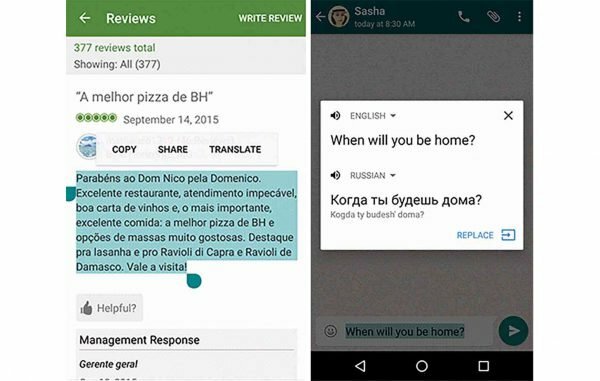 Using this popular app by Google, you can easily translate the text from one language to another. Google Translate can identify and translate more than 100 languages. 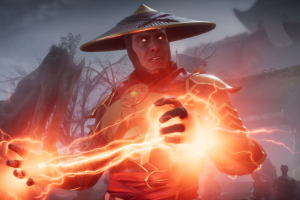 You can translate 59 languages when your device is not connected to the Internet. One of the most interesting advantages of this app is that you can use the camera of your device to capture the image of any text and translate it into another language straightaway. Another advantage is that you can simply draw a character on the screen of your phone and this app will be able to recognize the words and translate them. This is one of the most popular apps for Samsung Galaxy S9. 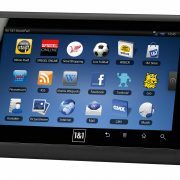 It is user-friendly and is used to recognize any songs that are playing in your area. To do that, just take your smartphone near to where the song is playing, and this app will automatically catch that song and recognize it. Developed by QuiverVision Limited, this app is a 3D coloring application. With this app, you can easily modernize the olden colors of an image into an augmented reality to have a magical experience for you and your loved ones. 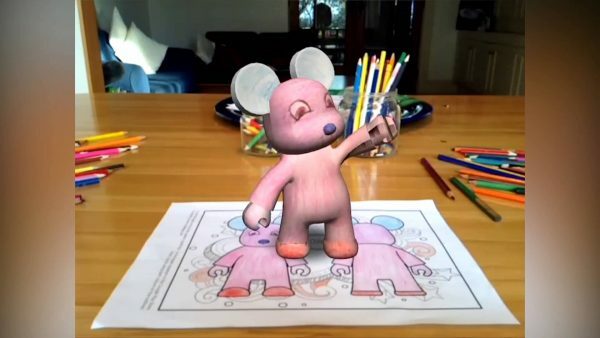 The 3D coloring system of this app will make your pictures look much more real than the traditional coloring. You can also save and print the pages from this App or from your computer and start having fun. You can not only see your favorite pictures come back to life with 3D coloring, you can also play games with the lively characters just by touching the screen. Google Goggles is a very popular app for Android users. 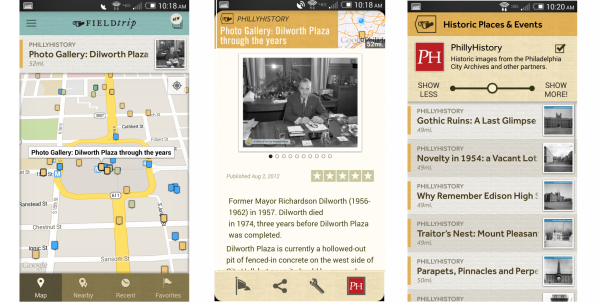 It uses its search feature by capturing a picture. Just face your mobile camera towards a portrait, a renowned building, or any other landmark, a barcode, any product, or any well-known image, if Google Goggles find the information about your target object in the Google database, it will provide you information about it. In addition, this user-friendly app can read the text in different languages including English, Italian, Russian, French, German, Portuguese, Turkish, and Spanish, and translate those languages to other ones. 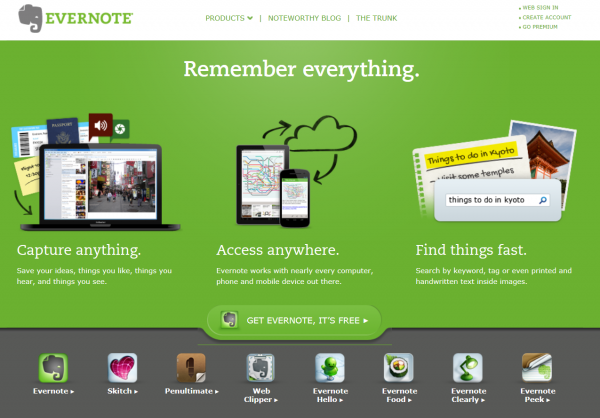 Designed by Evernote Corporation, Evernote can transform the way you bring together your personal and professional plans. Evernote is a very effective and efficient planner and coordinator that can help you perform various tasks successfully like taking notes, create a list of important tasks, add pictures, scan important papers using your phone camera, create handwritten minutes, draw pictures, etc. You can easily revise, share, and work together on your notes on different devices like your smartphone, PC, and tablet. It is an essential tool for your Galaxy S9 as you can easily take important notes and complete your work on time. This app has been designed by Henrik Rydgard. 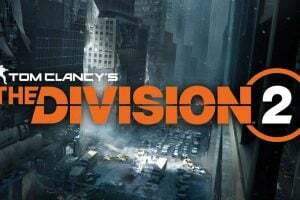 You can play your favorite PSP (portable Sony Playstation) games on your Android device and that too with HD and other features which enhance your gaming experience. PPSSPP is an innovative and one of the greatest PSP emulators for Android users. This app can run several games, but this app does not contain any games in it. 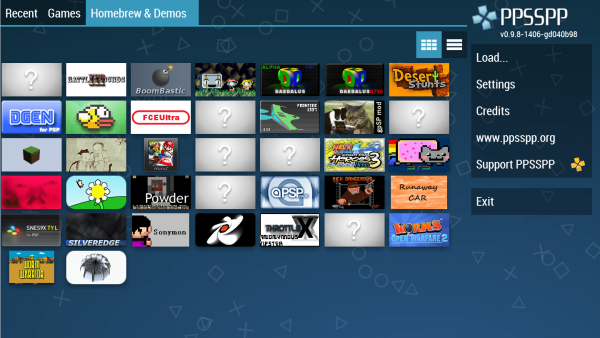 You can convert your own PSP games into .ISO or .CSO files, or you can play free online games. Transfer your PSP games on SD card or USB storage of your phone and play games to keep yourself amused. As your Galaxy S9 has lots of space and processors with high-performance capacity, you can play your games seamlessly. Samsung Galaxy S9 offers a very efficiently working keyboard, but it still cannot beat Gboard by Google. This app delivers everything you want on your keyboard. It is faster and consistent. You can use glide typing, voice typing, and other typing options in it. 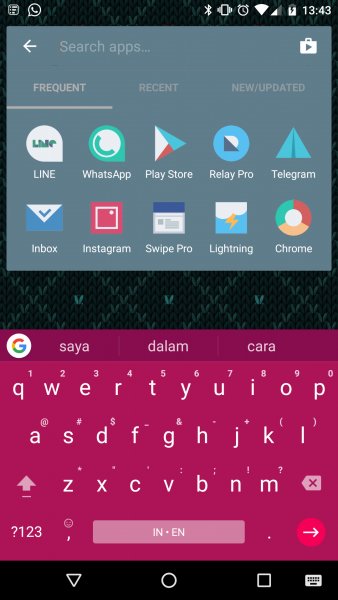 This keyboard app provides a wide range of features that are not available in Galaxy S9’s keyboard. 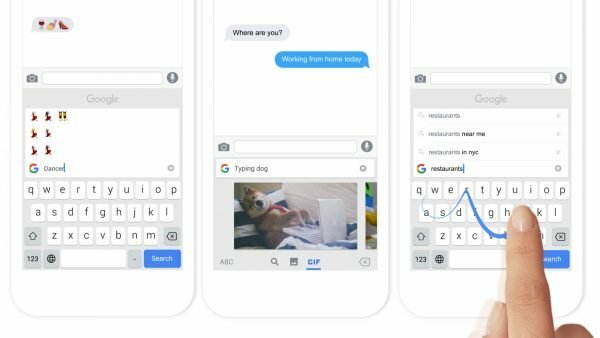 Gboard comprises of features like typing in different languages, assimilation of GIF and Emoji, themes, and many more. 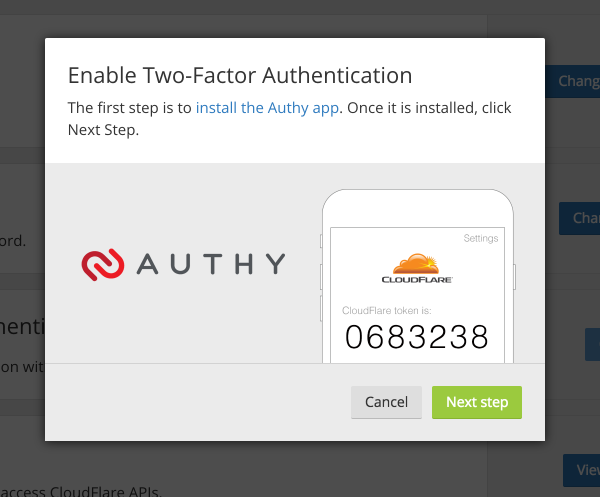 Authy 2 offers a strong and effective authentication process as per the convenience of your Galaxy S9 Android device. This app builds a safe and protected two-step verification tokens on your smartphone. It aids you in safeguarding your account from outside attackers like hackers by providing an added layer of protection. In case, you have lost your phone or cannot get access to all of your accounts, Authy offers protected cloud-encrypted backups so you can easily gain access to your tokens. This app utilizes the same algorithm which is used by banks and the NSA to protect their confidential information. Samsung Max helps you in saving your mobile data, guard your privacy, receive updates, notifications, information, and provide tips related to whatever function your apps perform. 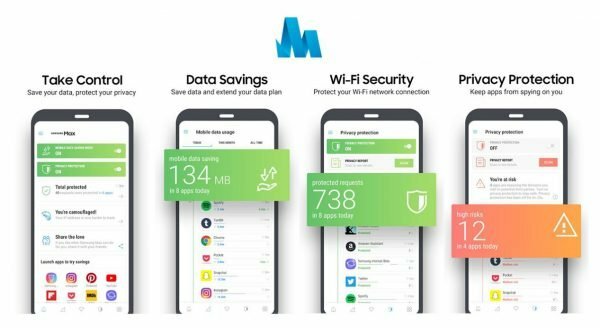 This app is one of the most effective and efficient ways to expand the usage of your data plan and brings down the money you spend on getting new data plans. 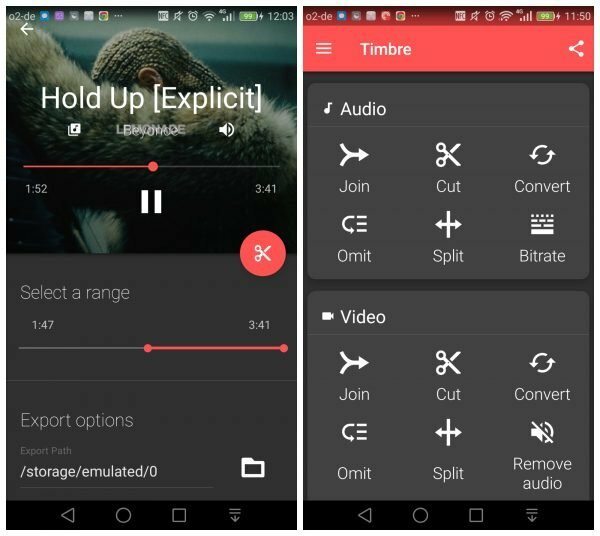 Timbre is a highly admired application, which is used for editing audio-visual files. Using this app, you can easily split, cut, expand, or convert your audio or video files. 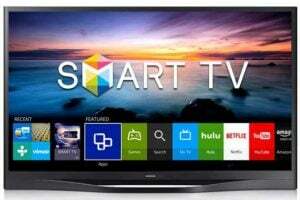 This app is free and lets you accomplish many kinds of maneuvers on your audio-video files. These applications are some of the best apps for Samsung Galaxy S9 that you can use to improve the overall performance of your Samsung Galaxy S9. Samsung Galaxy S9 is a great smartphone with 4GB RAM. I was looking for some helpful apps and now read your article. I like the Nova Launcher and Grammarly Keyboard app. Thank you for the post.